With great works such as Little Dorrit, The Christmas Carol, Oliver Twist and Great Expectations, among many others, Dickens is one of the most well-known authors of the Victorian age and a classic among literature standings. 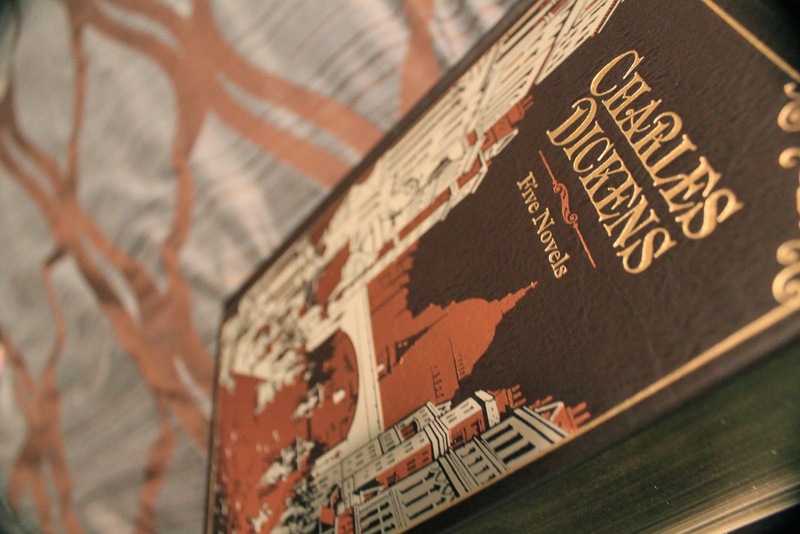 I believe now would be the appropriate time to break out my Charles Dickens Collection from Barnes and Noble! In honor of his birthday, I shall begin my Charles Dickens Challenge today with Oliver Twist. As this is a work that I have never fully read myself, (although I have seen a movie, as well as the musical Oliver!) I am looking forward to experiencing a truly Dickensian masterpiece! ¹ Dickens, Charles, and Grace Moore. Five novels. New York: Barnes & Noble, 2006. Print.